Oily water separation technology has come a long way since it was first introduced to the oil and gas industry by Shell in the 1950’s. Initially utilised API separators were later replaced by Parallel Plate Interceptors (PPI). Removal of solid particles < 20 microns. 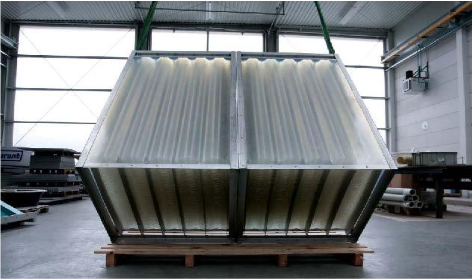 The PCFI is specifically designed for the oil and gas industry where it is designed to contain live process liquids as this requires the use of pressure vessels to avoid uncontrolled emissions of hydrocarbon gases or liquids. 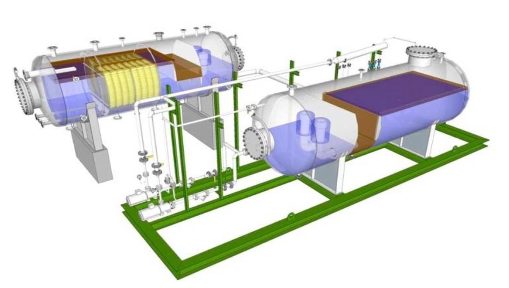 Primary treatment stage of a Water Treatment train where multiple stages of treatment are required to ensure reliable and effective water treatment.